A woman Shiv Sena leader has been allegedly duped of over Rs 9 lakh by four persons in Thane district of Maharashtra, police said on Monday. Jyoti Thakare, chairperson of the Maharashtra government-run Mahila Arthik Vikas Mahamandal, which helps women entrepreneurs, said in her complaint that she owned a petrol pump and another business and needed about Rs 7 crore loan to run them properly. Two of the accused last year offered to arrange loan through a private financial firm and sought Rs 60,000 from her as their charges, Thane police spokesperson Sukhada Narkar said. However, even after taking the money from her they did not facilitate loan disbursal, the official said. Later, two other men offered to help the Sena leader and allegedly took Rs 8.5 lakh from her but failed to arrange the loan, Narkar said. 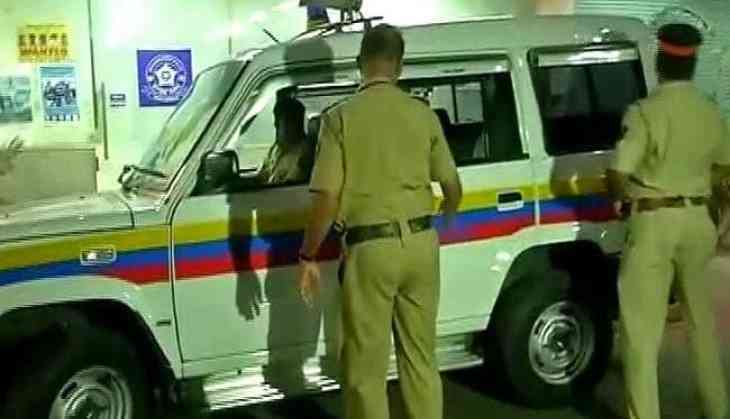 When they gave evasive replies after several reminders, Thakare lodged a complaint against all the four men at the Naupada police station here Sunday late night. Based on the complaint, the police registered offences against Amit Koli, Prashant Kadam, Balchandra Palva and Omkar Hatle alias Amit Patil, all hailing from Thane district, under Indian Penal Code Sections 420 (cheating) and 406 (criminal breach of trust), Narkar said. No arrest was made so far, she said, adding that a probe was into the matter.